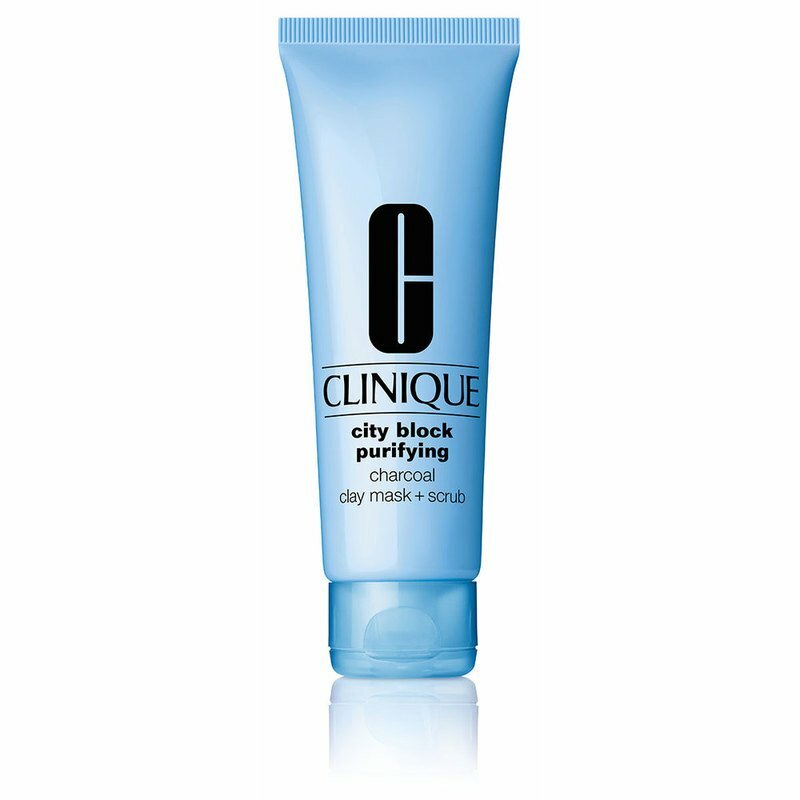 A 5-minute dual-action detoxifying and exfoliating clay mask. Remove with warm water, massaging in a circular motion to exfoliate. 100 ml / 3.4 oz.